Sacred Cows is a series dedicated to overrated cultural artefacts and the more deserving ones we’ve lost sight of in their shadows. Each installment will pose an argument for one or the other, re-evaluating the worth of a text and the praise it has (or hasn’t) received. 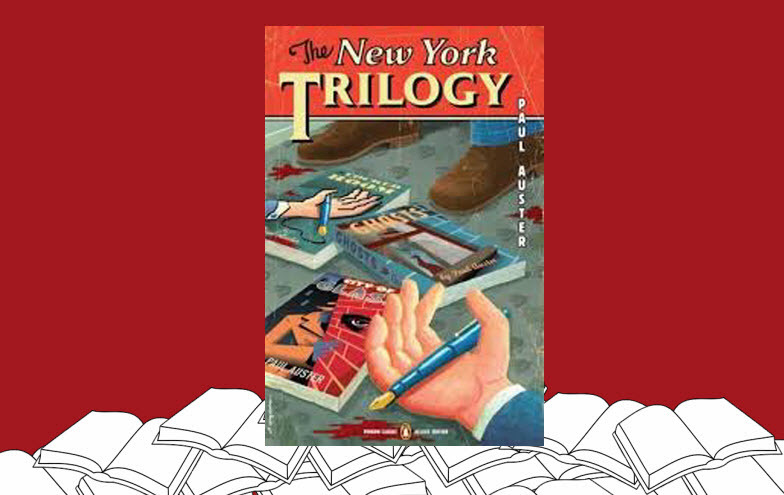 This week, David Latham makes the case for Paul Auster's New York Trilogy.